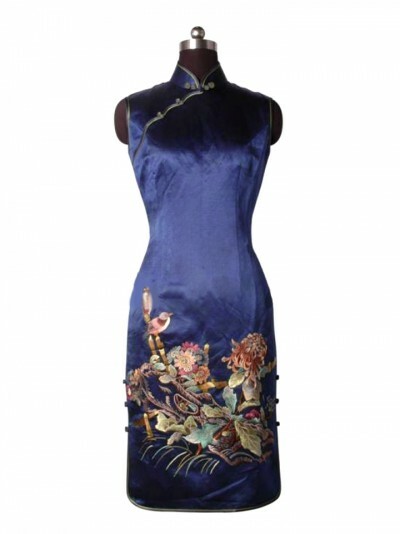 Nacy blue silk sleeveless embroidery cheongsam dress. Median collar, blue with golden green piping. 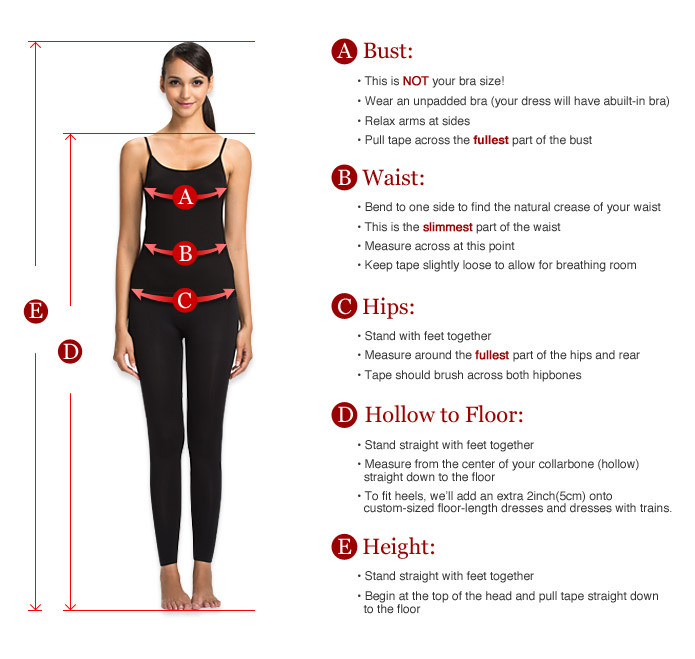 Knee length, side slits. With floral and birds on blue silk fabric. 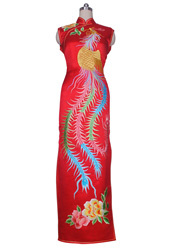 Elegant Qipao. 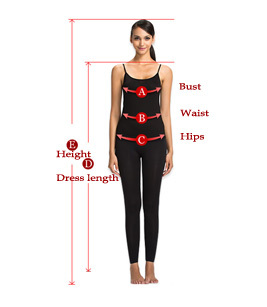 Fine quality Chinese clothes.